Two large interconnecting offices with an abundance of character and charm. 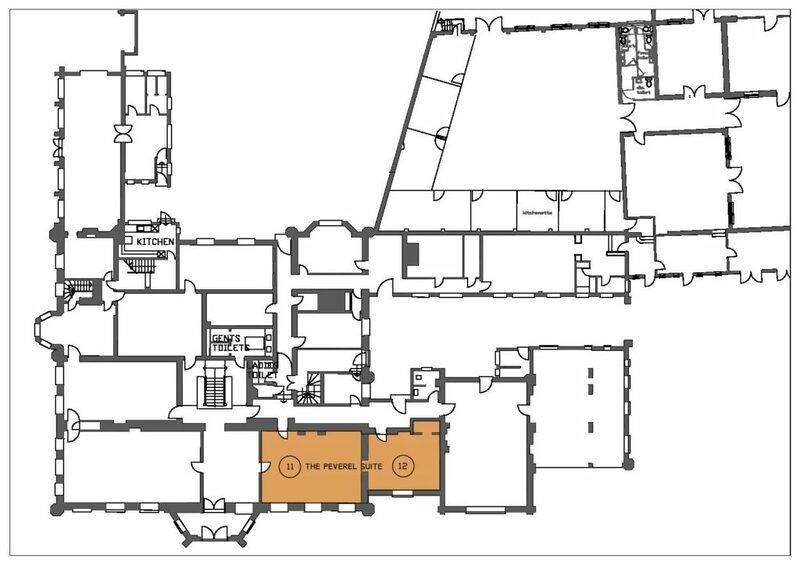 This ground floor suite comprises of two interconnecting offices of considerable size. Views across the front parkland and drive to the cricket ground and pavilion in the distance proved a superb working environment. Large floor to ceiling windows allow for floods of natural light, and the high ceilings add to the already spacious feel. 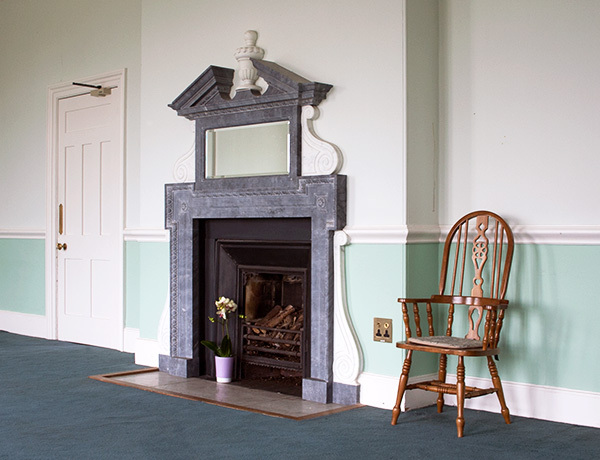 This office space is located just off the main reception area and both rooms boast some fantastic period features as well as a magnificent fireplace giving the offices an abundance of character and charm. This office is to let and has its own kitchenette, each room has its own private access from the corridor to give maximum flexibility and use. 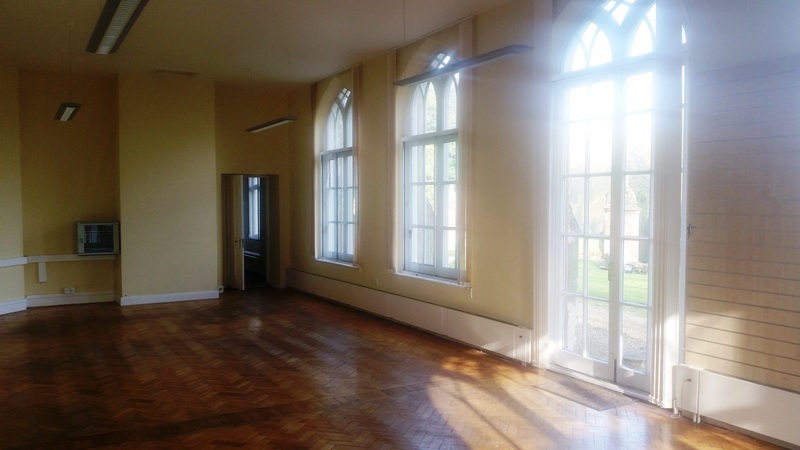 This suite is available on a new effectively full repairing and insuring lease for a term to be agreed – rent on application. Please contact either Chris Squirrell (01603 229323) or William Jones (01603 229321) at the sole agents, Bidwells.